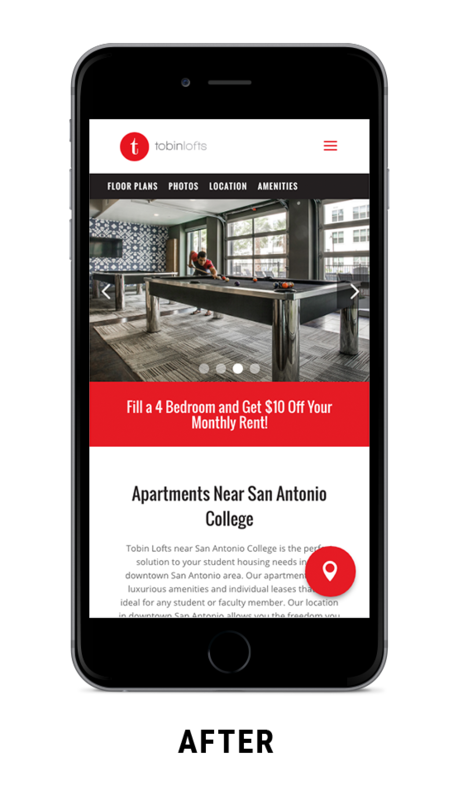 Tobin Lofts, a student housing property in San Antonio, Texas, was generating a significant amount of traffic to their website but faced low engagement due to an outdated website design. Key performance indicators for user engagement were performing below industry averages. 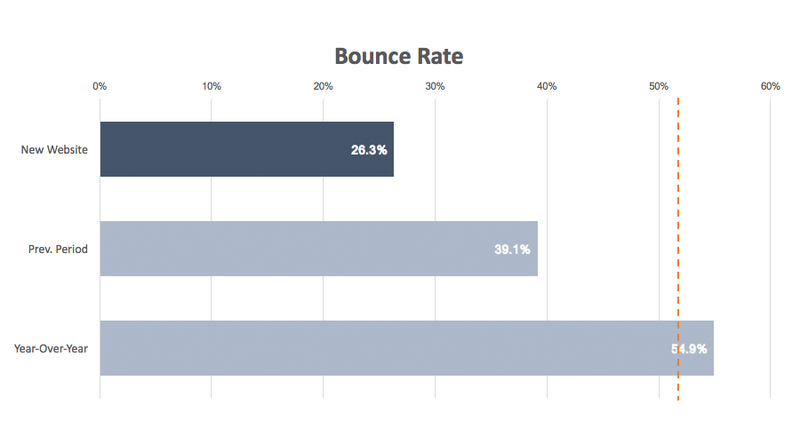 These included average session duration (the average length of time a user spends on the website), pages per session (the average number of pages viewed during a website session), and bounce rate (sessions in which a user leaves the website after visiting only the first page). In addition, the website was not optimized for mobile devices, which accounted for 58% of their website traffic. 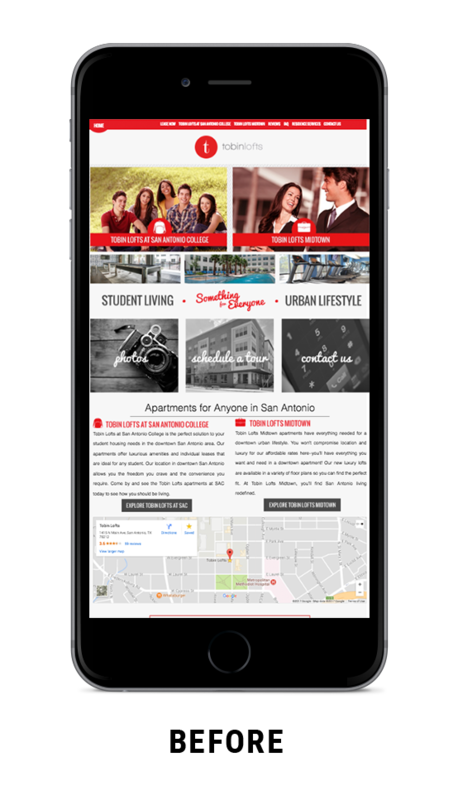 Catalyst recommended a full website redesign to increase engagement on all devices with a focus on mobile responsive design. Catalyst coordinated a strategy that would combine the separated aspects of the previous website into one cohesive design. In addition, Catalyst performed mobile and page speed optimization throughout development to ensure a coherent and enjoyable experience on any device. Catalyst launched the website on August 2, 2017. Over the next three months, engagement metrics saw significant increases. 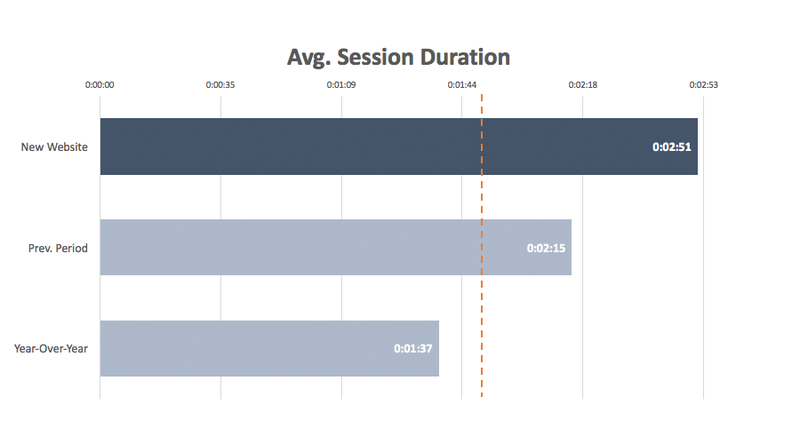 Year over year, the website saw a 75.42% increase in average session duration, a 20.01% increase in pages per session, and a 52.09% decrease in the bounce rate. 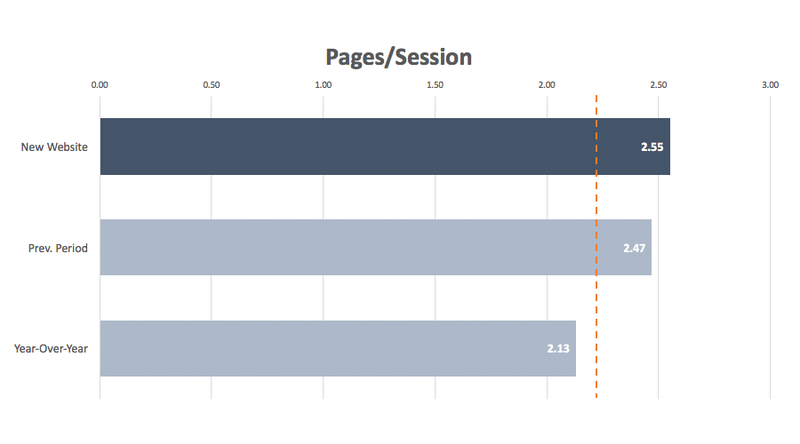 When compared to the previous period, average session duration increased 26.50%, pages per session increased 3.52%, and the bounce rate decreased 32.78%. The average length of time a user spends on the website. The average number of pages viewed during a website session. Sessions in which a user leaves the website after visiting only the first page. 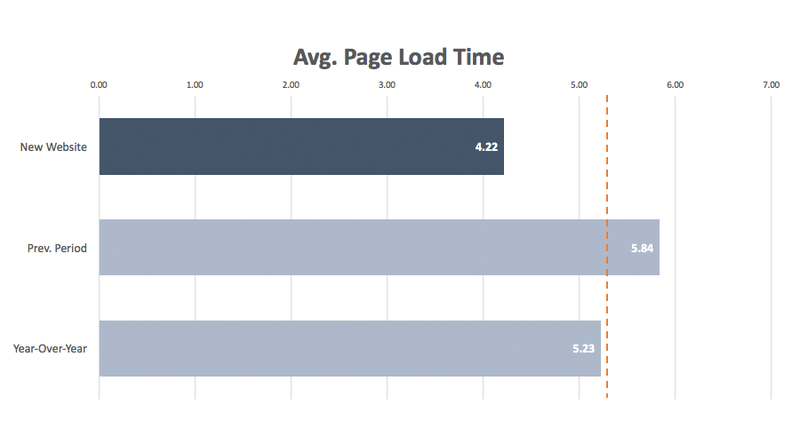 The average loading time for all pages of the website.